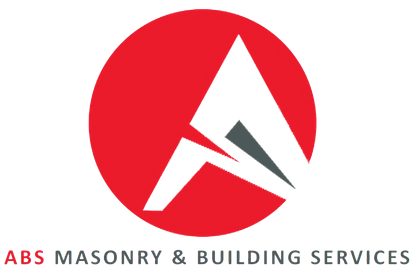 At ABS Masonry & Building Services Ltd, we have the skills and experience to clean all types of stone. This includes any style of building, including traditional, listed, and historic buildings. We use a range of cleaning techniques which can include low- or high-pressure methods, depending on the state of the stone. For a complete stonework cleaning and restoration service, get in touch with our experts now. Our team offers restoration for all type of stone buildings, stonework, and walls. We use our experience and skills to offer a range of techniques on the best way to tackle your stone restoration, ensuring you’re left with high-quality stonework once we’re done. 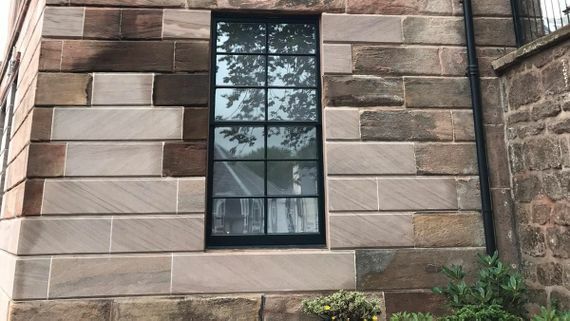 To learn more about our stonework cleaning and restoration services, contact us, in Glasgow.